BICYCLE RIDEAn unforgettable city tour by a Bicycle with a guide explaining about the colonial architecture and monuments in the Colombo city. 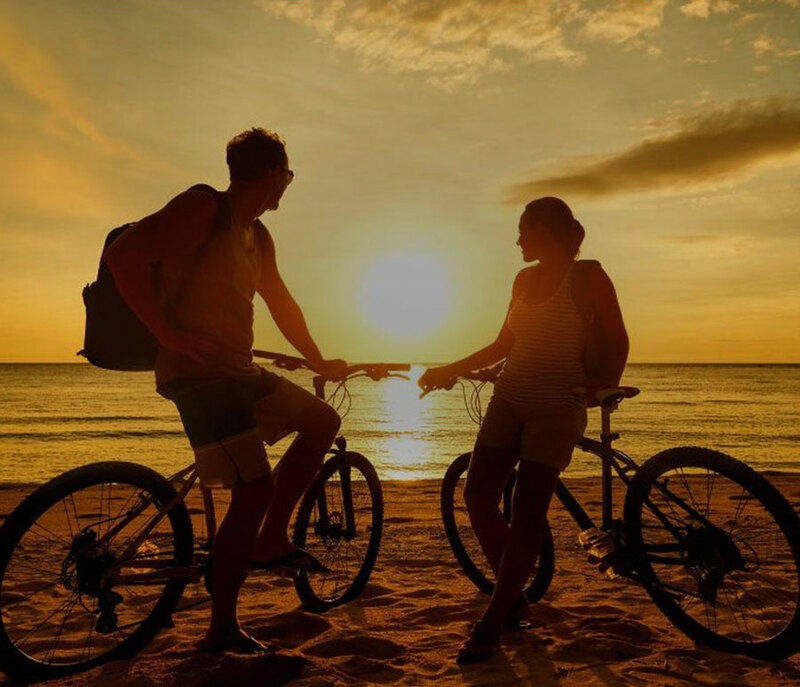 Enjoy the sightseeing in Colombo by a Bicycle in the evening with the guidance of our local guide. 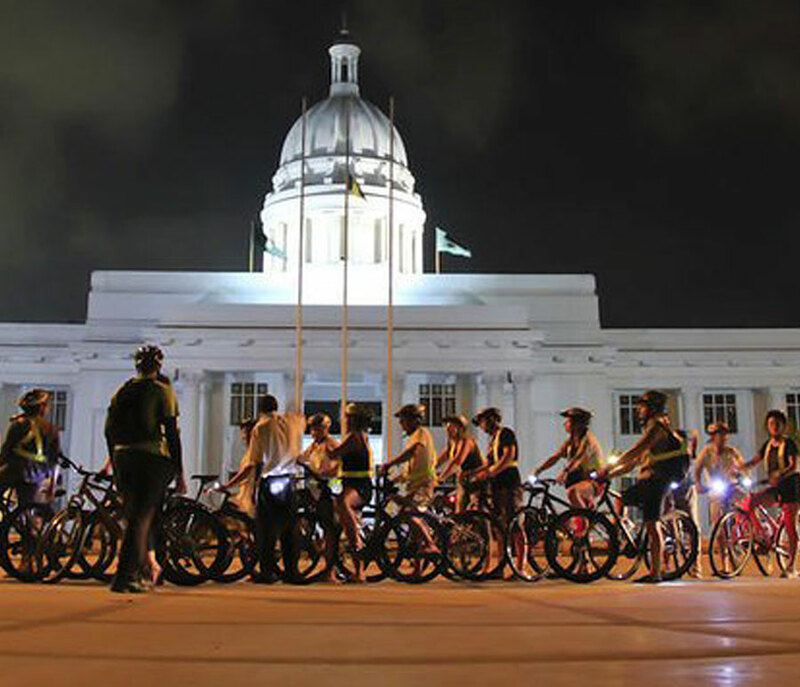 This will be an unforgettable city tour in Sri Lanka where you will enjoy a city tour by a Bicycle with a guide explaining about the colonial architecture and monuments in the Colombo city. 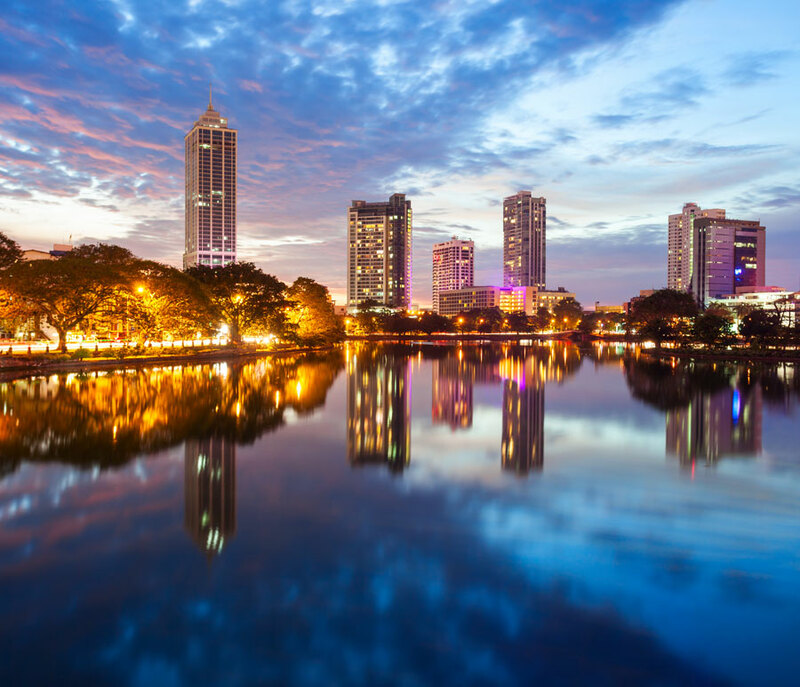 You will experience the real local flavor of Colombo by visiting the local shops and riding through the small streets in Pettah interacting with the locals. Enjoy your Lunch and hop on your Bicycle to start your explore through Colombo City. 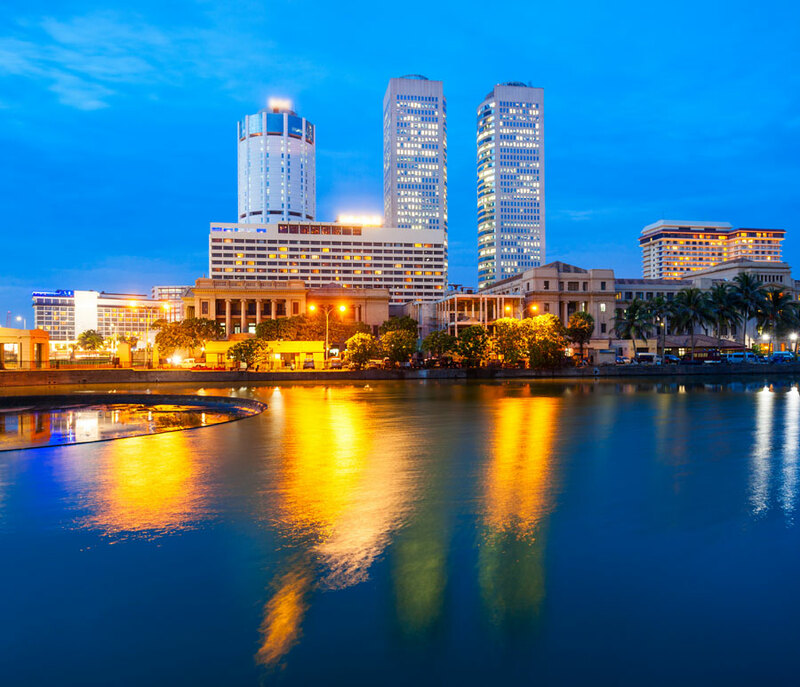 You will be accompanied by our local guide throughout the ride explaining the Colonial era of Colombo and the architectural buildings which are unique in Colombo. You will ride to Pettah market which is famous for bargain shopping and then you will ride towards the Dutch Hospital precinct where you can enjoy a snack or refreshment. There after you will ride towards the Galle Face green and then to Gangaramaya Temple which are famous locations in Colombo. 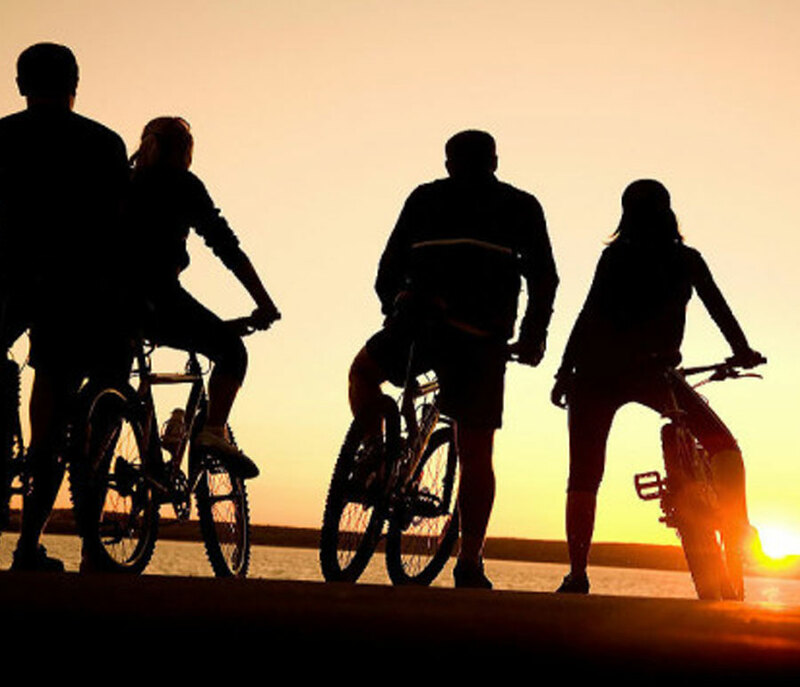 Experience every each of your ride with the knowledge and information given by our local guide and at the end you will end your Ride and relax yourself at the overnight stay hotel after an exciting Cycle Ride.